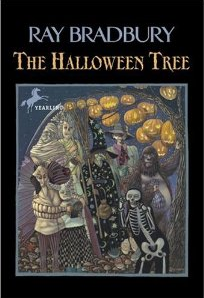 The origins and history of Halloween are as intriguing as they are spooky, and what better way to learn about them than in Ray Bradbury’s The Halloween Tree? It may be geared towards children, but adults with nostalgia for childhood Halloweens gone by will cherish every moment of the boys’ adventure through history as they learn what the holiday is all about. And since it’s a Bradbury book, it’s beautifully written from the descriptions of the jack-o-lantern-strung tree to the boys’ desperation to save their friend. 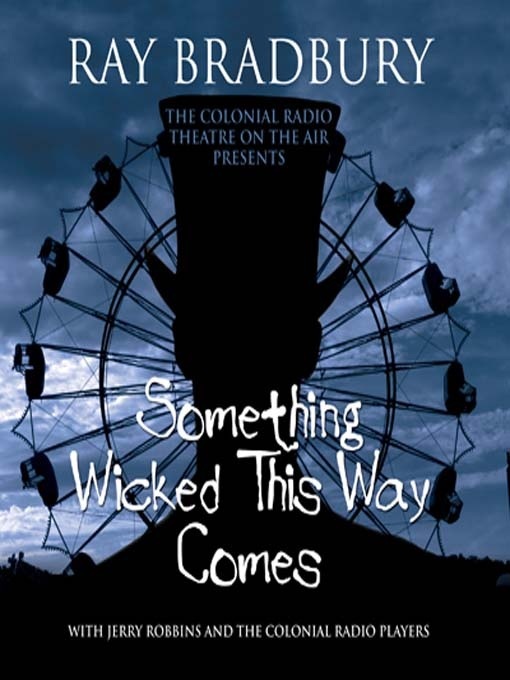 Speaking of Bradbury, you’ll also want to grab a copy of his book, Something Wicked This Way Comes. In it, he explores the death of childhood as Halloween brings a creepy carnival to town, and with it, a merry-go-round that can turn forward or backward the age clock. The boys have to stop the crazy carnie before they are turned into old and long-dead skeletons. Autumn plays a big role in the theme of the book. You can almost feel the dead leaves whisking across the ground as you turn the pages. If you want a shorter but no less autumn-y read, find a free copy of Washington Irving’s The Legend of Sleepy Hollow, which I just recommended last week. Or how about a book of short stories that you can pick up whenever you please? 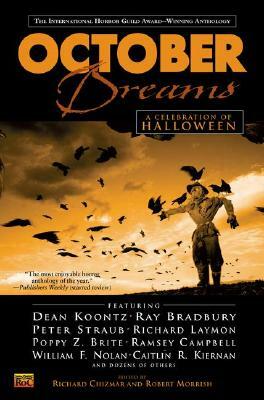 October Dreams: A Celebration of Halloween is the quintessential Halloween anthology, clocking in at over 600 pages of autumn awesome from the likes of Dean Koontz, Jack Ketchum, Douglas Clegg, Ramsey Campbell, Ray Bradbury, Peter Straub, and more. There are dozens of stories here to entertain you throughout the entire month of October, and interspersed in these stories are favorite Halloween memories from the authors. If verse is more your thing (and even if it’s not), I urge you to read the poem “All Souls” by Edith Wharton (click the link to read it for free online). These are my Halloween reads. I know there are others; I just started reading Black & Orange by Benjamin Kane Ethridge, which explores the legend of a gate between worlds that threatens to open on Halloween. If you have any more good Halloween reads to suggest, please comment below! I cheated and watched the cartoon television movie The Halloween Tree…I wonder if that’s book accurate. May have to venture and find out.